After leaving Seoul, Dae Young moves in at Sejong Villa and meets his new neighbor, writer Baek Soo Ji. Soo Ji is not just anybody though. She is actually his old classmate who is holding out a long overdue grudge and is now seeking revenge. 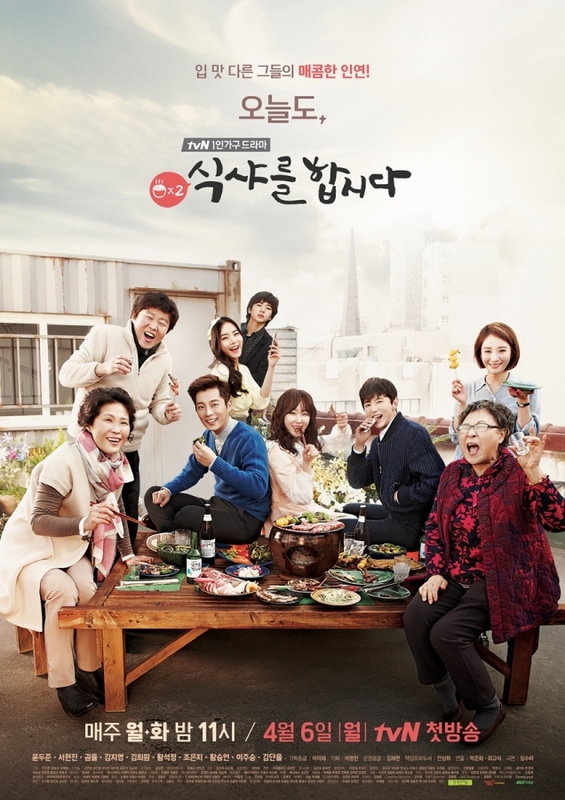 Dae Young also becomes acquainted with Lee Sang Woo, a vegetarian government worker and the object of Soo Ji’s affections. Will he be able to find love and peace in his new home? Or will Dae Young have to pack up and head back to Seoul? To be honest, I am incredibly disappointed that Lee Soo Kyung did not return for this much anticipated sequel. I mean, seriously, they were just so perfect together! And they had such great eating compatibility! How could you, tvN, how could you break up one of my favorite couples? I hope we get some closure as to why their relationship dissolved and quickly at that or else I’m not sure how much I can keep watching because I’ll just be missing Soo Kyung the entire time. It is likely tvN is using the reason for break up as a hook to keep us watching, but still… just tell me now!!! Anyway, I have to say there is significantly less eating in this series. I had to wait until the last twenty minutes of the one hour episode before any serious food-ing happened. And the eating scenes were meh, definitely not as awesome as last season, or maybe I’m just not as excited by the food they exhibited in episode one? 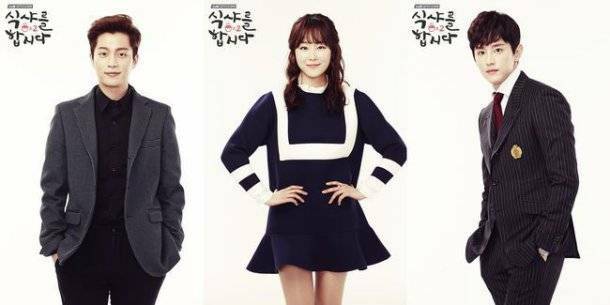 The new cast definitely don’t eat as yummy-ily as the old cast – Seo Hyun Jin pales in comparison as the new girl. I actually found her character annoying and irritating for the good part of episode one, and it’s not even because I miss Soo Kyung. Baek Soo Ji is just not as lovable; her whole personality is a bit lacking. Maybe she will grow on me though, so who knows? I can see the angle the script is going for, but I just didn’t fall in love as I did with the first season. The first episode was also really slow. Instead of going “omo, it’s over already?” I was going “oh, finally, episode one is over!” which is particularly a bad sign. I will probably watch another episode before giving up entirely because season one was just so AWESOME. Like yes, in all caps awesome. Perhaps my expectations are just set way too high to begin with and I should try to separate the two, but ’tis the fate of a sequel – it will always be compared to the one that came before. And such is the fate of the girlfriend, she will always be compared to the ex. Sorry, Soo Ji. 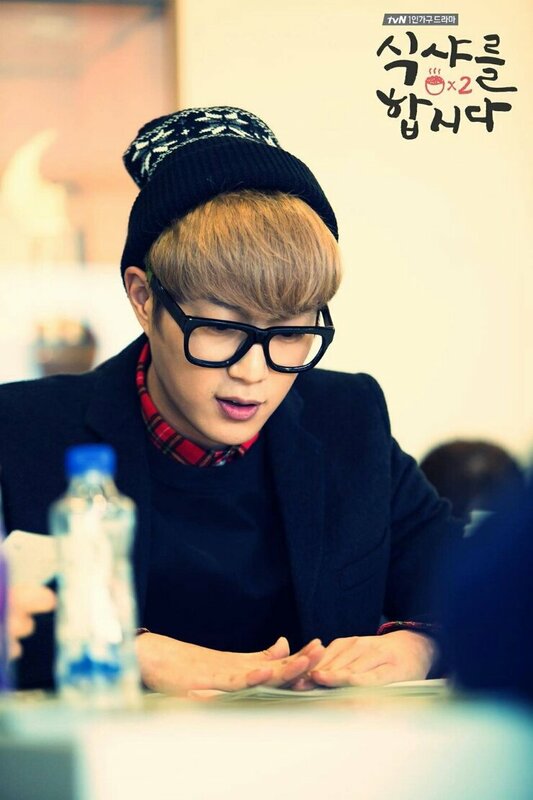 Yoon Doo-Joon is the leader of boyband BEAST/B2ST. 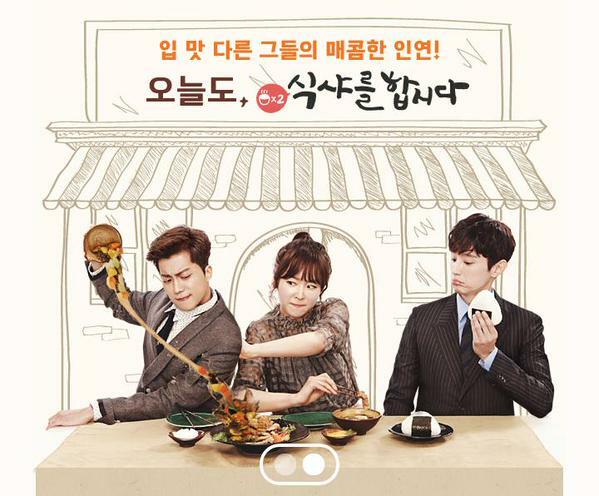 He is reprising his role from Let’s Eat. Seo Hyun Jin was in another tvN series, The Three Musketeers. The show was slotted for three seasons with a budget of $10 million, but due to the low ratings the remaining seasons have been suspended indefinitely. Kim Hee Woon has been in some of our favorites lately, first My Love From Another Star, then Misaeng. He is also currently in Angry Mom which premiered on March 8. Both Lee Do Yeon and Jang Won Young cameoed in episode one as Lawyer Oh and Manager Choi!